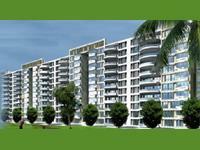 It is a fully furnished luxury apartment with many interiors done. 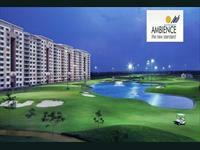 The Ambience Creacions is sItuated on Prime location of Gurgaon and is connected with all important areas in Gurgaon. 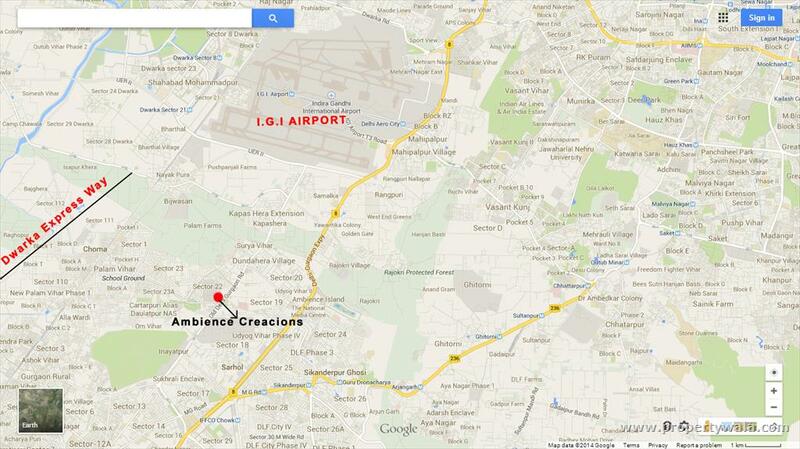 It is very close to Delhi Border, International & Domestic Airport, NH-8, Cyber City, Info Space, Udyog Vihar, M G Road etc. On main Road. 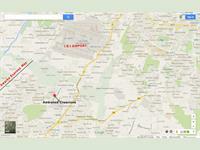 All basic facilities like Hospitals, Malls, Offices, Public Transports, Schools etc are in close vicinity. 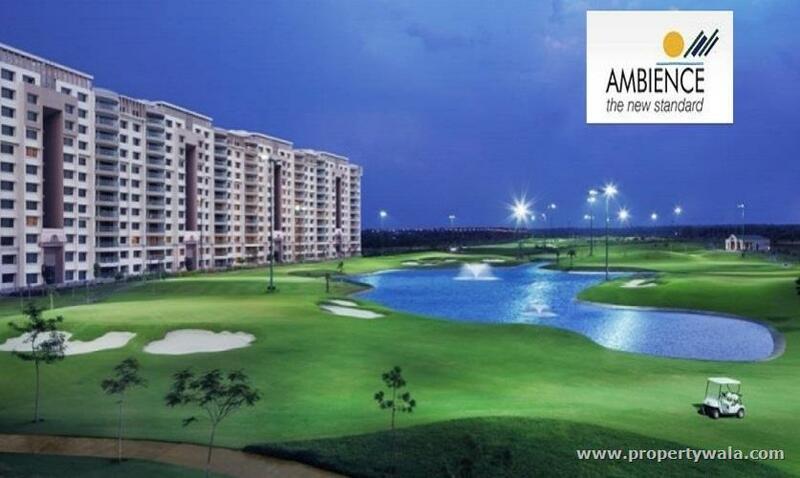 One of the best property for end user with very convenient payment plan.